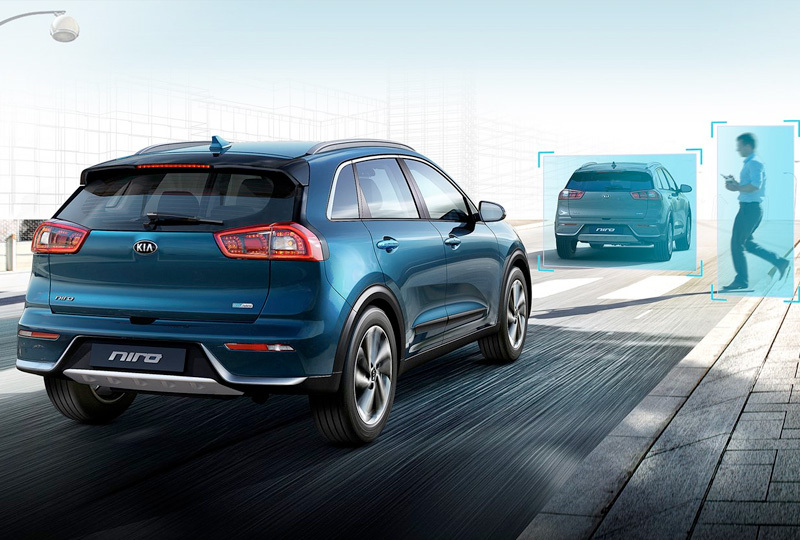 The 2018 Kia Niro from Bev Smith Kia of Stuart, FL – serving Okeechobee, Fort Pierce, Port St. Lucie, Vero Beach, FL, and the entire Treasure Coast – combines traditional gas power with a hybrid system for a better driving experience. 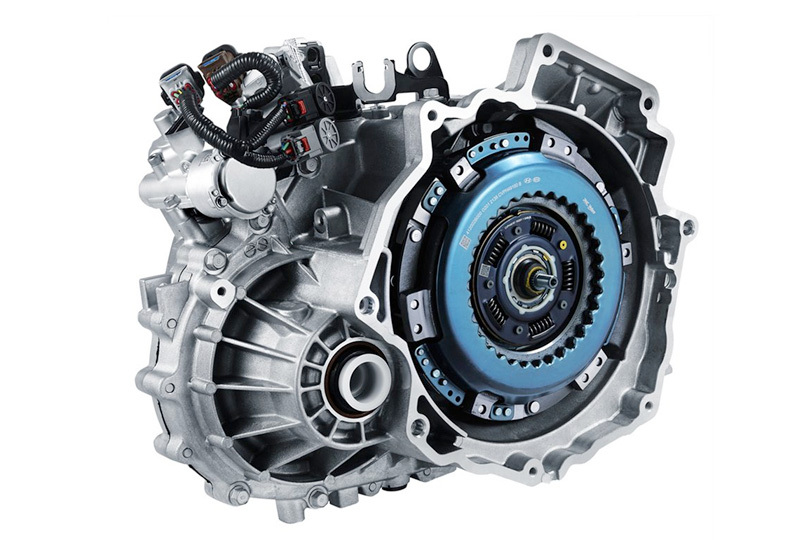 The 1.6L 4-cylinder engine works perfectly with the full parallel hybrid system to create a combined 139 horsepower and pure driving excitement. You’ll zip through traffic in style with a sporty exterior design and sophisticated interior cabin. Sink back into the cozy cloth seats and enjoy Bluetooth connectivity for your phone and audio. The 6-speaker system serenades you with sound, and the UVO color touchscreen puts you in total control of your infotainment features. A standard rear vision camera displays a live feed from the area behind your vehicle when you start to back up, so there are no guessing games when it comes to safety. Today is a great day to buy a new Kia. We’ve got a huge lineup of the newest models. Call us today at 866-742-4262 to schedule your test drive or visit the dealership at 3131 SE Federal Highway, Stuart, FL 34994. 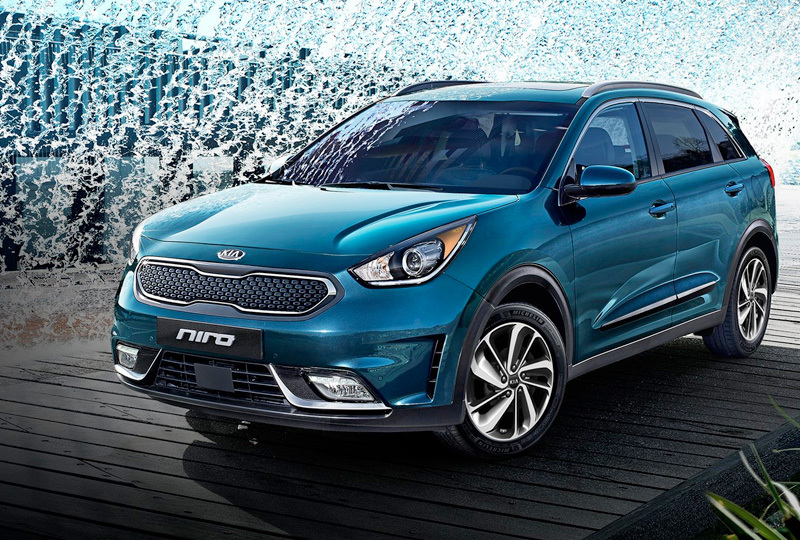 We’ll show you how Bev Smith Kia of Stuart is saving you the most on the Treasure Coast with a 2018 Kia Niro! *Niro Touring and pre-production models shown. 10-way power driver’s seat with 2-way power lumbar support included in the EX Advanced Technology Package. Standard on Touring. Integrated Memory System (IMS) included in the EX Premium Package. Standard on Touring. Power sunroof included in the EX Premium Package. Standard on Touring. Heated steering wheel included in the EX Premium Package. Standard on Touring. Heated front seats standard on the EX, Touring Graphite Edition, and Touring. Ventilated front seats included in the EX Premium Package. Standard on Touring. *Autonomous Emergency Braking (AEB) with Pedestrian Detection included in the LX Advanced Technology and EX Advanced Technology Packages. Standard on Touring. Autonomous Emergency Braking (AEB) with Pedestrian Detection is not a substitute for proper and safe driving. Always drive safely and use caution. 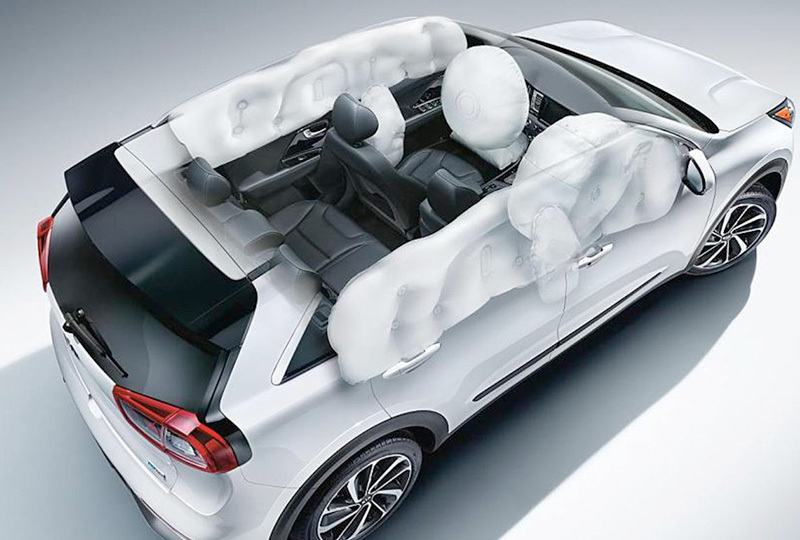 Autonomous Emergency Braking (AEB) with Pedestrian Detection may not detect every object in front of the vehicle. *For maximum protection, always wear your seat belt. No system, no matter how advanced, can compensate for all driver error and/or driving conditions. Always drive responsibly.